A stylish nineteenth century mansion, renovated with care and passion, where the original character of the building has been carefully preserved. Here you can enjoy the quiet and peace of your surroundings, in a warm and congenial atmosphere, with a genuine welcome and great food. Five spacious stylishly furnished en-suite guestrooms, with the best of modern comforts. The luxurious beds have top quality Sealy mattresses. Breakfast includes a selection of cheeses, cold meats, boiled eggs, jams and plenty of delicious croissants and bread, served with fresh coffee. In the evening the table d’hôte has an outstanding reputation, where they serve very refined and carefully prepared dishes at a reasonable price. Aperitifs are served in the lounge or, if the weather permits, on the cosy terrace, overlooking the large castle garden where the River Leie flows. The centre of Aire-sur-la-Lys is only 1.5 km away - a fortified historical town, with various cafes, bars and restaurants. Ride through picturesque countryside, to the elegant holiday resort of Le Touquet, Béthune, the fishing port of Boulogne-Sur-Mer, Calais, Lille, Saint-Omer, Lens and the capital of Arras, with the unique architectural ensemble of Flemish-Baroque-style townhouses in the main square. The region has a rich history, with plenty of museums, buildings and monuments to explore. Your hosts Francis and Cedric speak Dutch, French, English and German. Free Wi-Fi. Private parking. This lovely old 17th century house is no stranger to welcoming Bikers, situated just 25 minutes from Calais, in the pretty historical small town of Ardres in Northern France. B&B accommodation in four comfortable, bright and homely rooms, with breakfast using local products, homemade jams and fresh croissants. In the centre of the town with brasseries and bars a few minutes walk away and a Michelin star restaurant opposite! An ideal stop over either to or from the Channel Tunnel or ferries and within easy reach to the coastline of Cote d'Opale, Boulogne, St Omer, Le Touquet and the Belgium border. The amicable Hilary welcomes you. Alistair Sawday, the renowned hotel critic said "It's been an inn since 1640 and Hilary, well integrated here, fits the tradition: vivacious, elegant and English, she enjoys receiving guests". Garaged parking for 2 - 4 bikes. race track at Croix en Ternois for great track days. Within easy reach from the ports of Calais, Boulogne and Dunkerque. 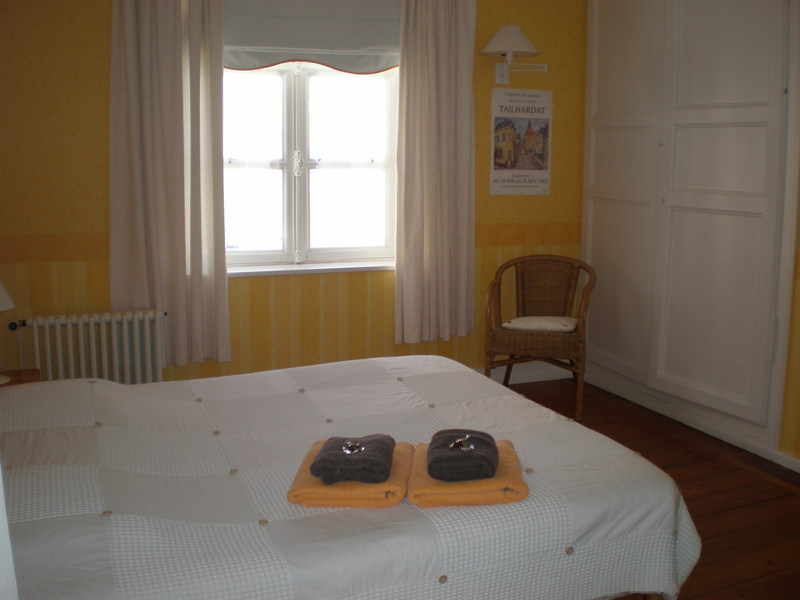 Ardres, Beaurainville, Brittany, Normandy, Biker Friendly Accommodation. Hotels, B&B, guest houses, cottages, hostels, camping. Ideal for touring! nearby with festivals, open air dancing and rock bands, during the summer months. The region is ideal for country, beach and sea activities or just to un-wind and take in the open roads and scenes. Less than an hour from Calais, making this area a great weekend away spot! Bikers welcome,Channel ports and the tunnel in Calais. Ten minutes from the Croix en Ternois track for race meetings and bikers days and surrounded by beautiful countryside in the charming village of Willeman in the region of the Seven Valleys in Northern France, and a short ride to the beautiful market town of Hesdin, with its cobbled streets, pavement cafes and restaurants. 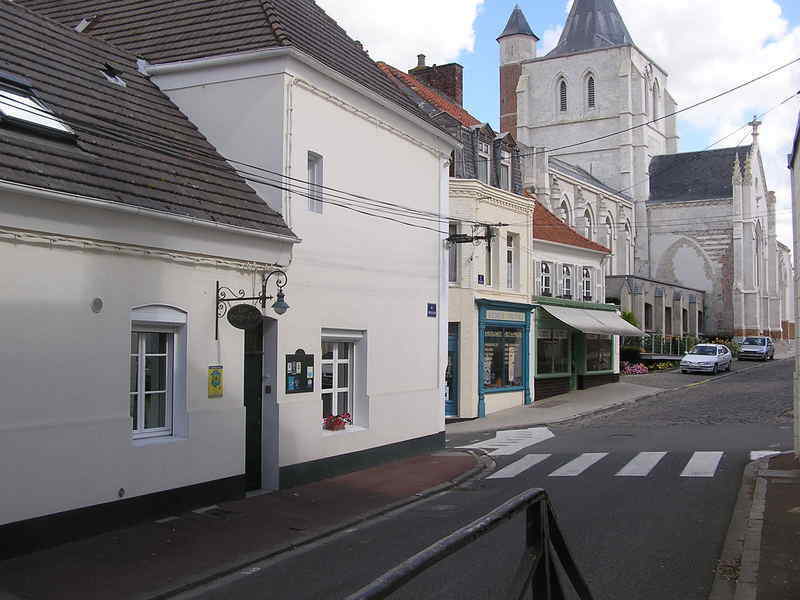 A perfect spot for a weekend, a base for touring or an overnighter en-route to Paris or further south.nearby market town of Hesdin, with many shops, restaurants, banks, supermarkets and cafés, along with the superb Thursday morning market, with a wide choice of fresh local produce. Close to the Croix En Ternois track and the beautiful village of Willeman, with a small stream, an abundance of wildlife, superb chateau and the historical monuments of The Pigeonerie and the church of Ste Sulpice. Just over an hour to the port of Calais.